We all want to be the coolest mom on the block. One perk I have noticed from dying my hair bright colors is that, even if I don’t do anything to my hair, I still get compliments! Plus, you can earn instant street cred from your kid’s friends with these amazing hair color ideas! Julie Kosin of Cosmopolitan shared her transition to sand art hair with the world – and she totally rocks it. Watch this tutorial and try it out yourself to get everyone talking. Silver is just as dramatic as neon colors. Combine a shade like opal with lavender and pink accents as Ginnifer Goodwin did (pictured) and you’ve got a look that screams “fun and funky yet still responsible and mature”. Spice up your natural color with teal tips like Kylie Jenner (pictured left) – really any fun, bright color will do! So long as you make a splash this summer. 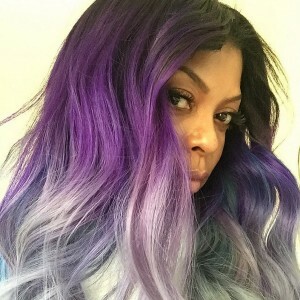 Contrary to what you may think, this now-popular trend does not mean making a rainbow in your hair – instead, it means swapping out the typical blonde-red-brown and using fun rainbow-themed colors like navy, green, blue, purple and pink! Even Kelly Ripa (pictured) is trying this trend! We’ve all wanted to be a mermaid at least once when we a kid. 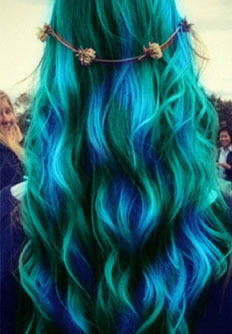 Get the next best thing with a mermaid-style color for your hair. You’ll have everyone reminiscing about her aquatic childhood dreams! 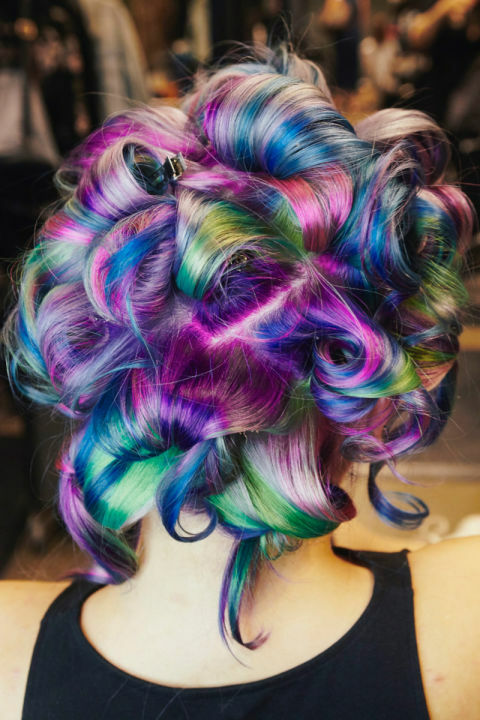 Highlight your natural color – or a rainbow color! – with some sassy highlights. We like copper red, fire truck red… or really ANY red on brown/black/blonde/yellow/orange…. You get the picture. 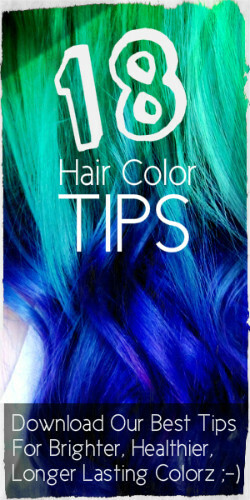 Don’t forget to read our tips for longer lasting beautiful colors!